Dragon Security are experts in the design, installation and maintenance of security systems for domestic and commercial clients. We work across the UK, and our work is NSI Gold approved and quality insured for your peace of mind. 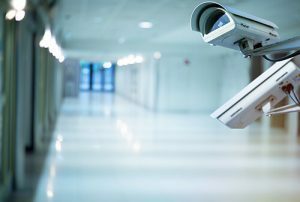 Know what’s happening on your property at all times with advanced CCTV surveillance systems. 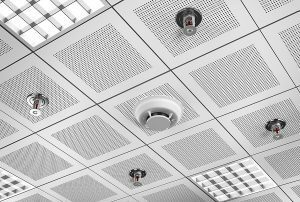 Minimise damage and protect the lives of those inside with high-tech fire detection systems. Dragon Security designs custom systems for both domestic and commercial properties. 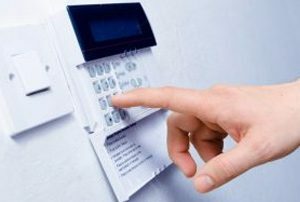 Detect and identify intruders instantly with our burglar alarm system design, maintenance and installation services. Keep your property safe and secure with access control systems from Dragon Security. has built up a strong customer base in Norwich and across East Anglia. high-quality security solutions that stand the test of time. 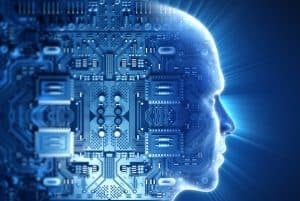 Dragon’s systems can operate continuously for real-time viewing or be triggered by specific events. Recordings can then be viewed or copied when required. Our fire detection systems include fire alarm control panels, detectors, sounders, call points and remote signalling equipment to alert the fire brigade. As one of the leading alarm companies in Norwich we can put your mind at ease by ensuring the security of your home or commercial property. Access control systems stop unauthorised entry to your premises, without requiring dedicated members of staff to guard each one. Established in 1989, Dragon Security Systems supplies and installs the very latest electronic safety and security systems in Norwich, East Anglia and across the UK for a wide variety of clients including domestic, commercial and public. We specialise in the design and installation of systems to suit any budget, and our work always comes with an extended and lifetime warranty. Our qualified engineers are available on a 24/7 basis to carry out emergency attendance and repairs; this service is also available for systems previously installed by others. As part of our complete service package, our team can also carry out preventive maintenance checks. We continuously receive accolades from our customers and the security industry’s overseeing body, the “National Security Inspectorate” (NSI) who has awarded us Gold Medal status. Send the team at Dragon Security Systems a message, and we’ll get back to you ASAP to arrange a consultation.